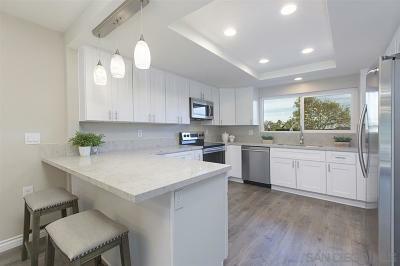 A step above the rest in this desirable Seven Oaks freshly renovated home! 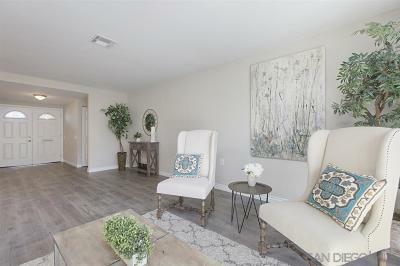 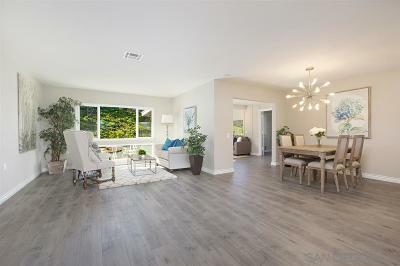 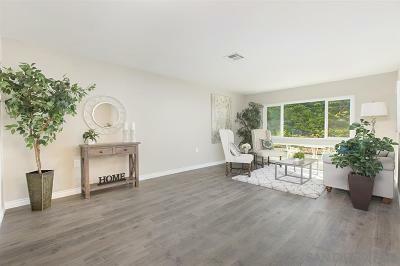 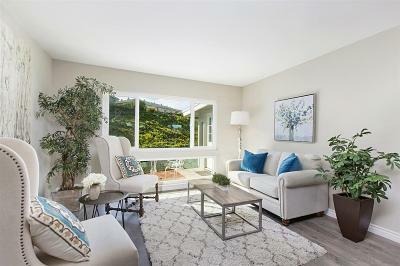 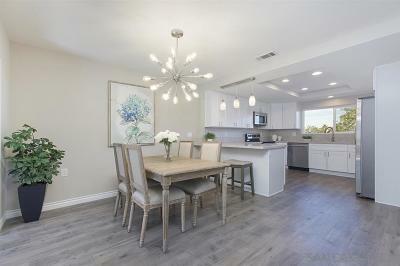 Come see the quality shine throughout this bright, open floorplan with stylish touches. 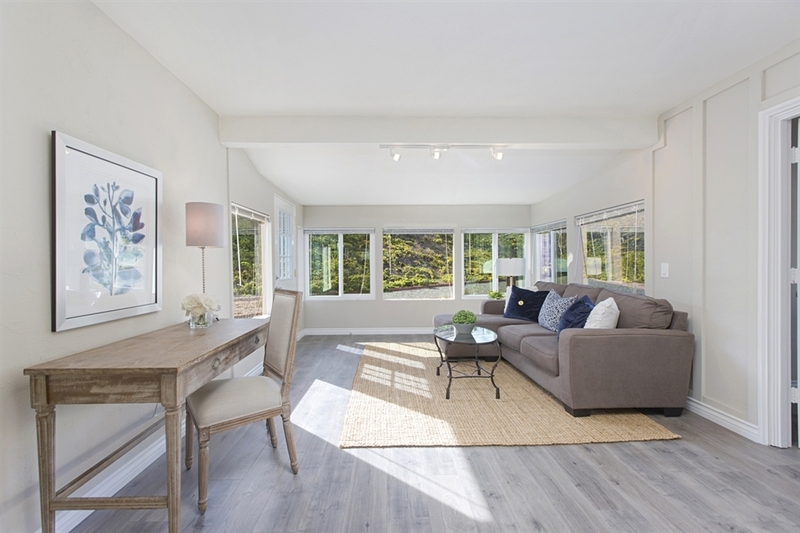 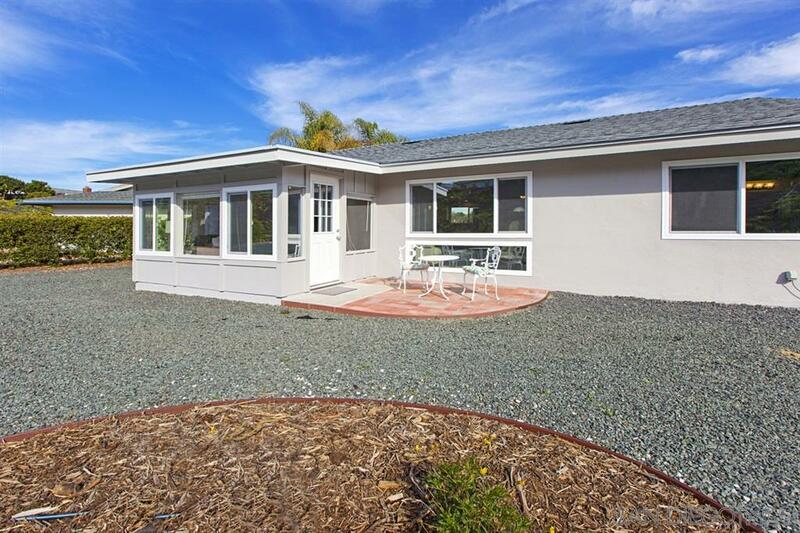 Newly designed kitchen & baths, laminate wood flooring, dual pane windows, pendant lighting, & much more! 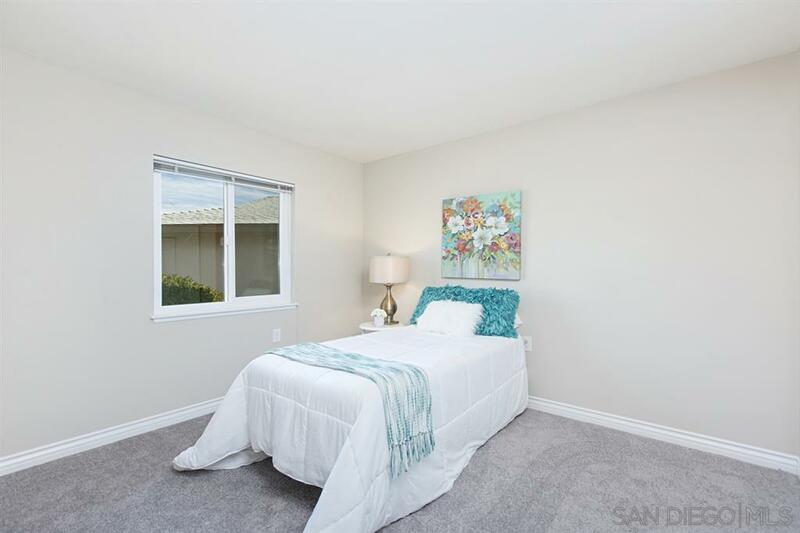 This 2 bed/2bath, plus finished bonus room, offers tremendous value w/brand new roof, sewer line, and appliances, incl washer/dryer combo! 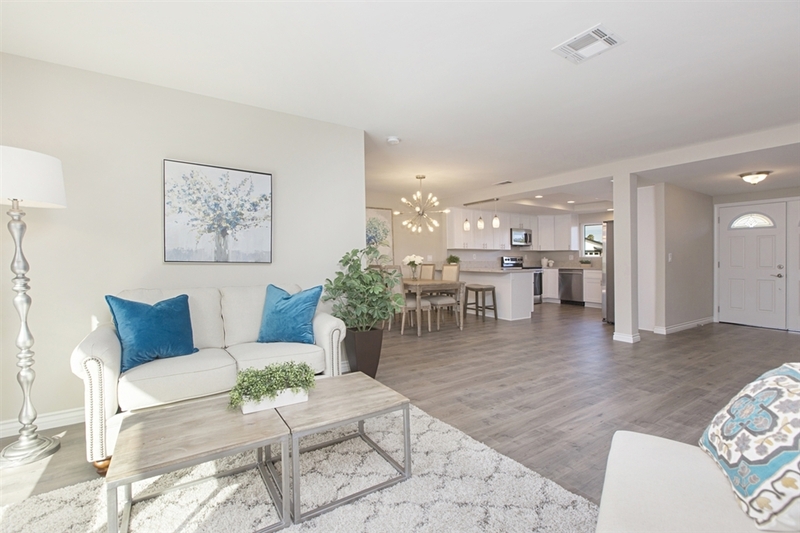 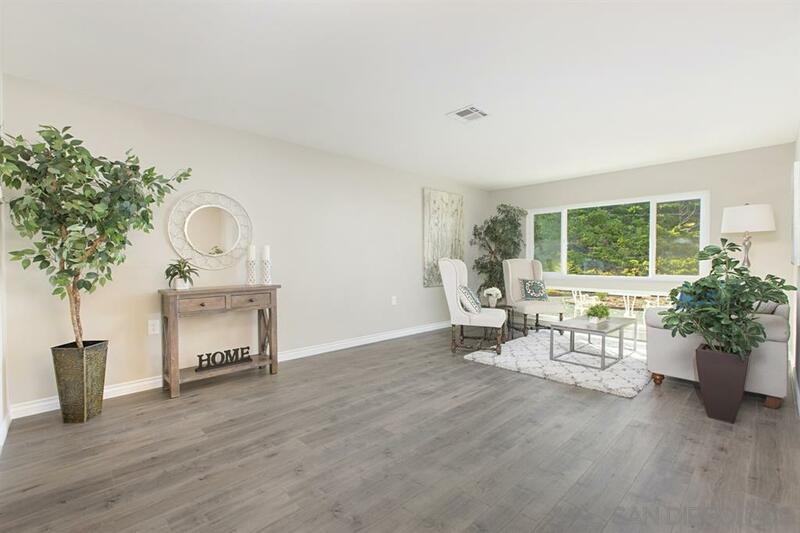 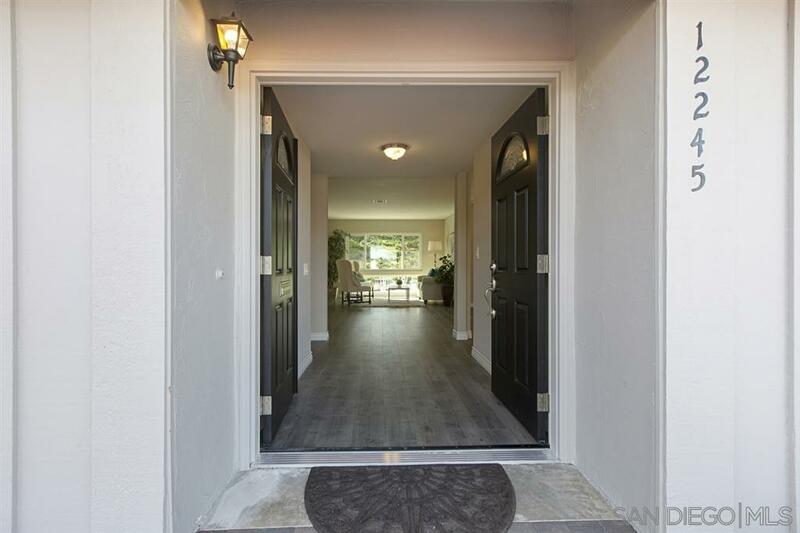 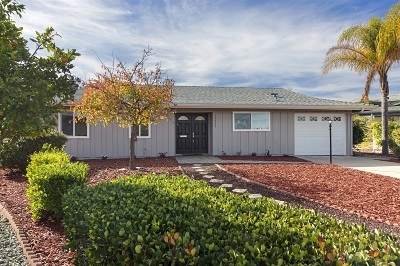 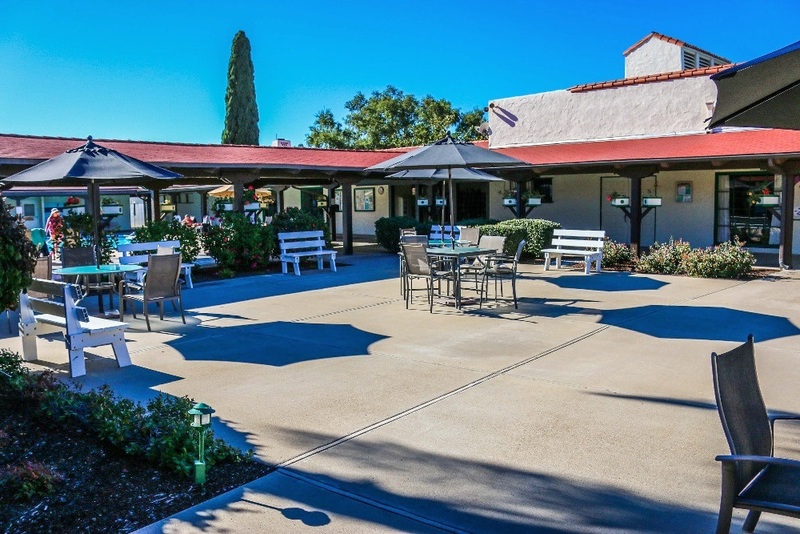 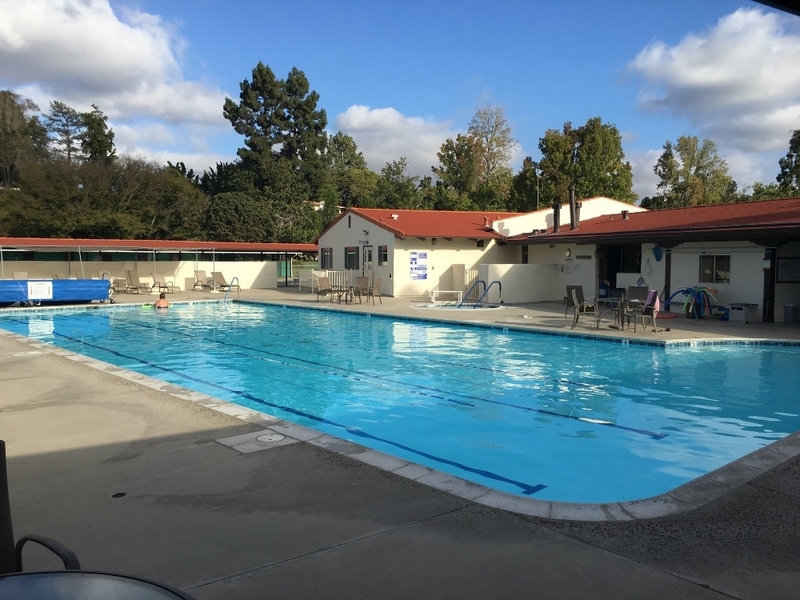 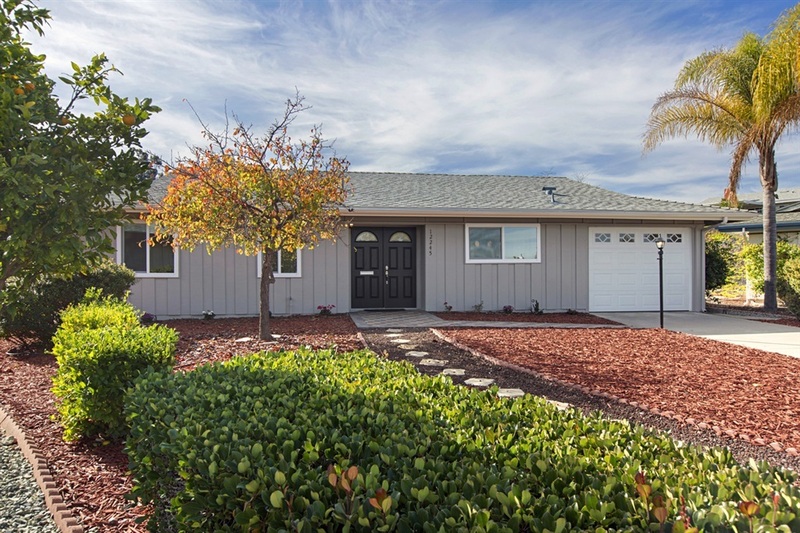 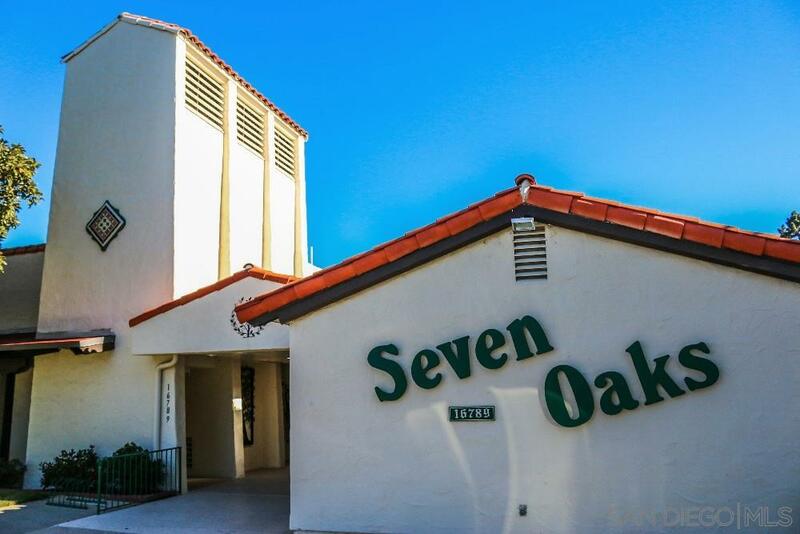 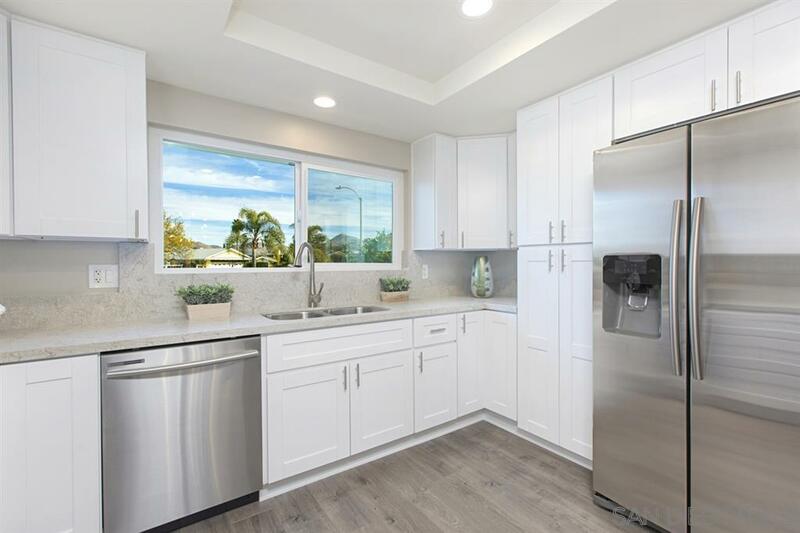 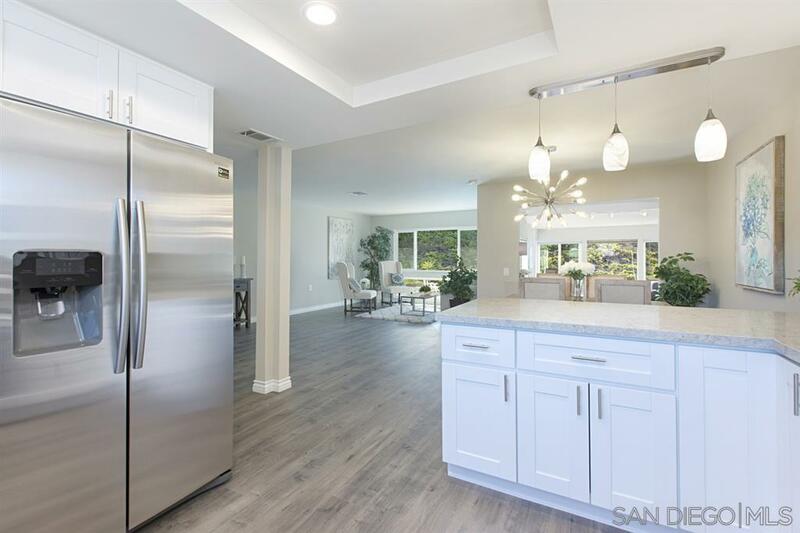 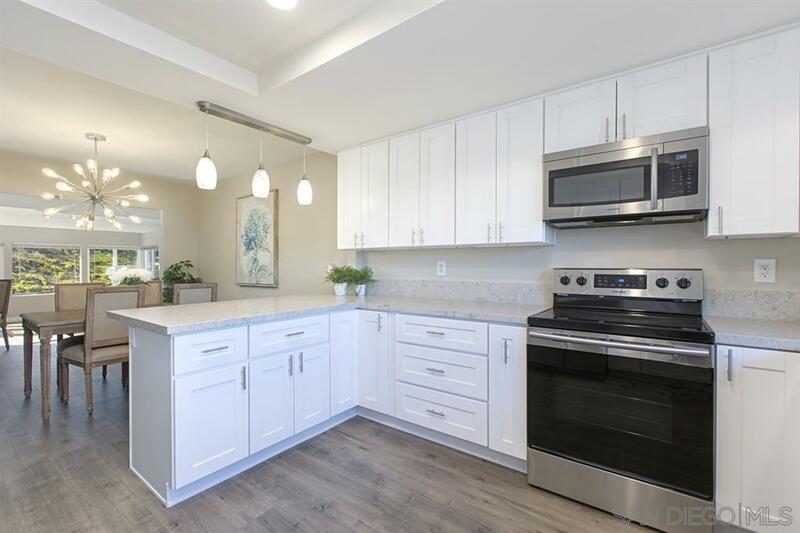 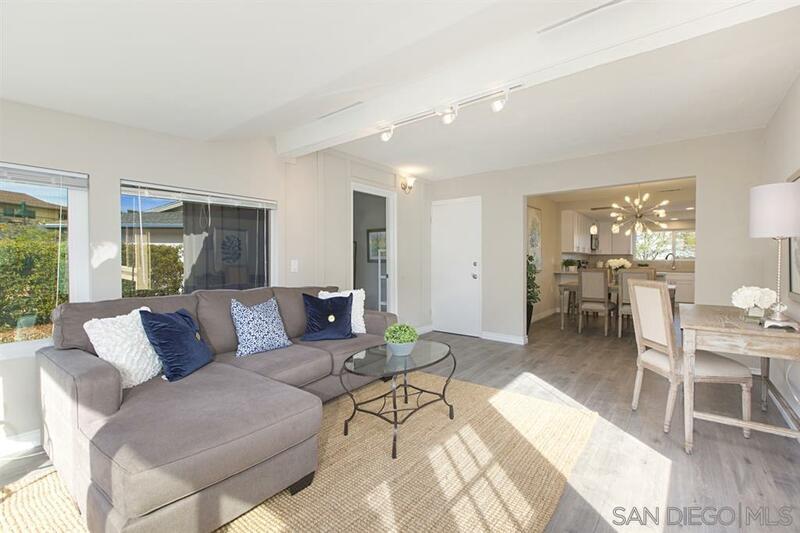 Nestled in a quiet cul de sac, enjoy the beautifully spacious backyard in this coveted 55+ community., Enjoy this tranquil oasis surrounded by lifestyle conveniences of the Seven Oaks Community Center, shopping, golf, dining and easy freeway access. 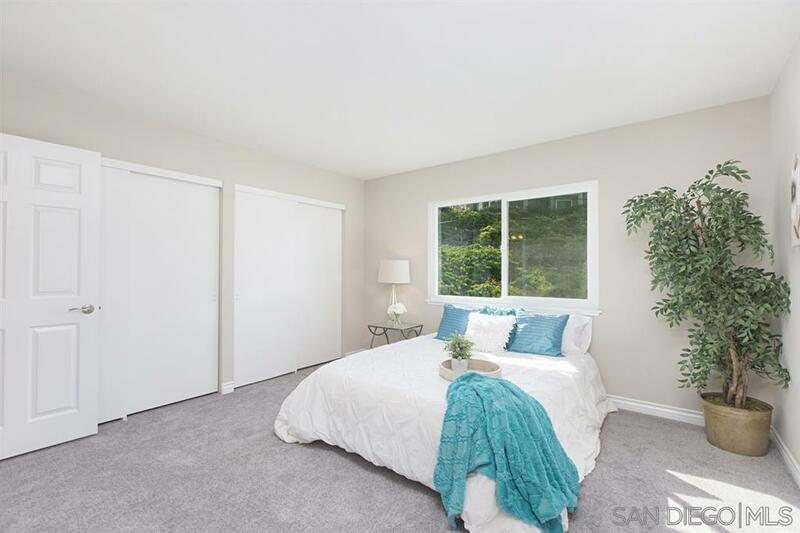 Bonus room could be made into a den/office or 3rd bedroom. 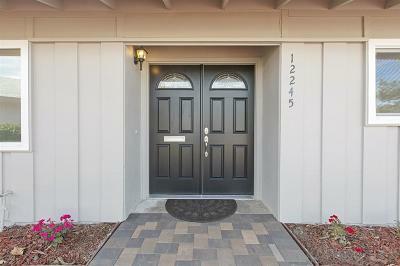 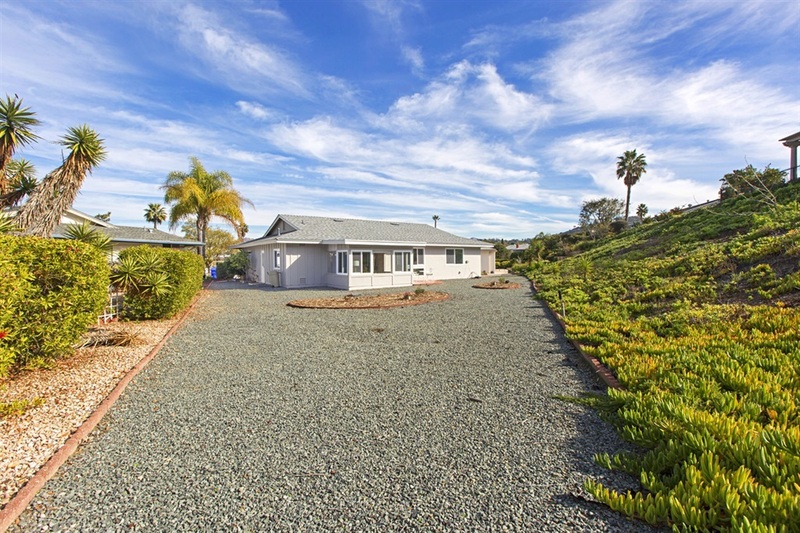 Be sure to see attached list of all the special features and upgrades on this wonderful home. 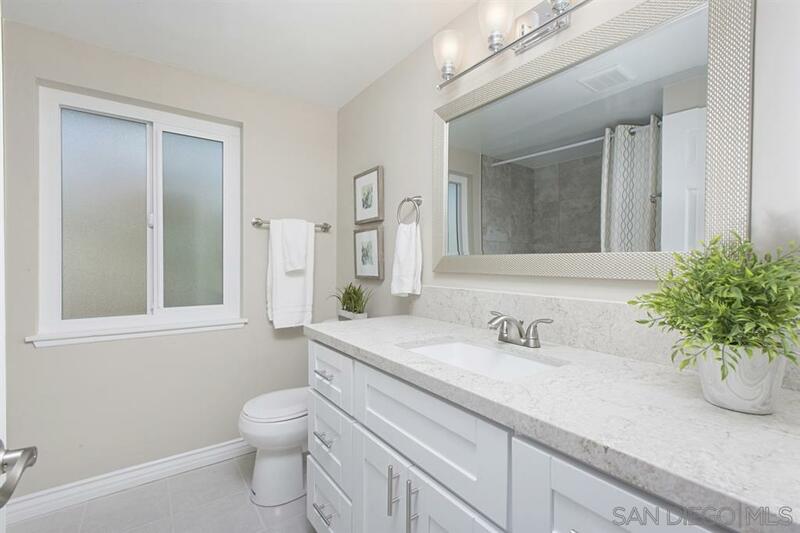 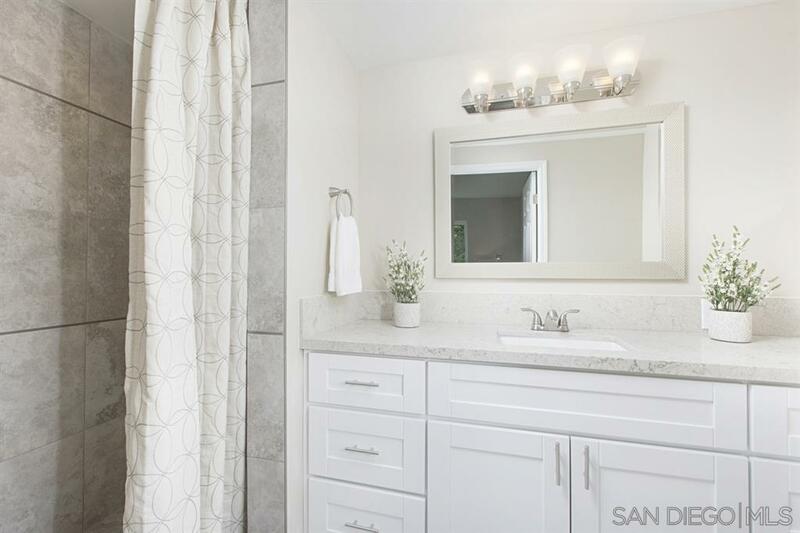 Sellers have spared no expense in upgrading the property from a new sewer line, a new roof, and fully upgraded baths and kitchen with top quality finishes and craftsmanship.